I've had the pleasure of reading two amazing books recently. I'm not surprised that they're both from Bethany House Publishers. 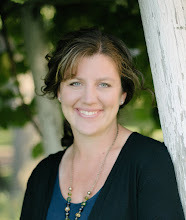 :) One is a Contemporary Romance from the always amazing, Melissa Tagg, and the other is a Historical Romance from one of my favorite historical writers, Jody Hedlund. 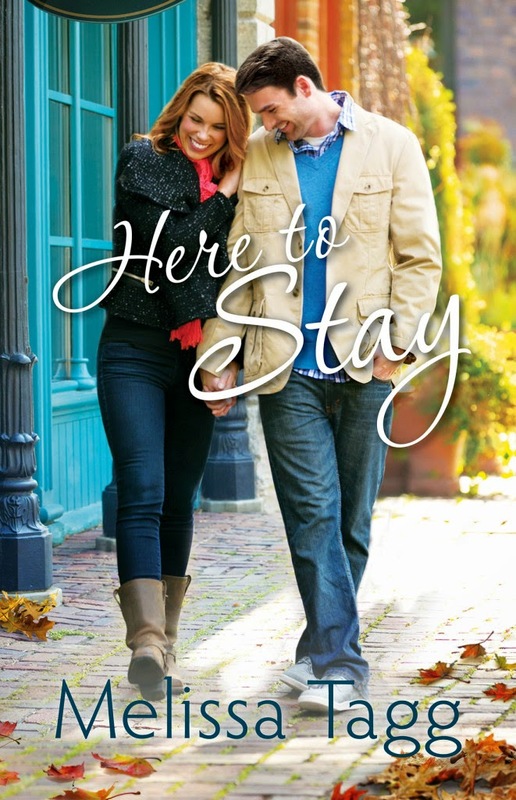 Melissa's book, Here to Stay, is her second novel and it tells the story of Blake Hunziker, who we first met in Made to Last. I was really looking forward to reading Blake's story, because I fell in love with his character in Made to Last--and this story did not disappoint! If you haven't picked up one of Melissa's books, I urge you to get one soon. Melissa has such a fun, spunky voice and her characters are so realistic and charming. The heroine in Here to Stay runs a historic inn, but her dream is to see the world. The hero has just come home from globe-trotting, and he wants to finally settle down and stay in one place. As their lives are brought together by a community event, we watch this unlikely pair fall in love. But how can either one give up their dream? I especially loved the setting for Here to Stay. It's a small, lakeside town called Whisper Shores. Melissa did a wonderful job bringing the community, and it's citizens, to life. By the end of the book, I felt like I was a member of the Whisper Shores community. 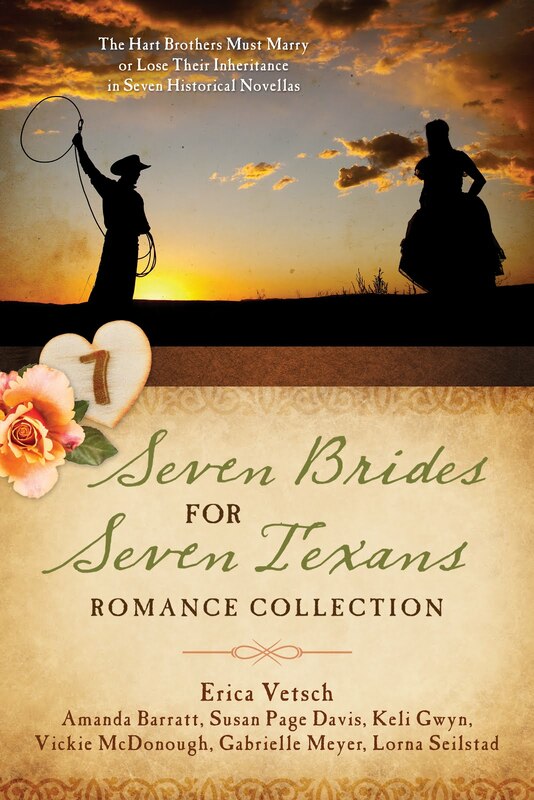 Melissa's story is funny, yet poignant, and you will experience all the joys and sorrows along the way. I highly recommend this book if you enjoy a romantic comedy. 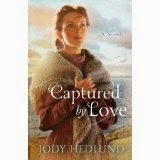 The second book I had the pleasure of reading is Captured by Love, by Jody Hedlund. 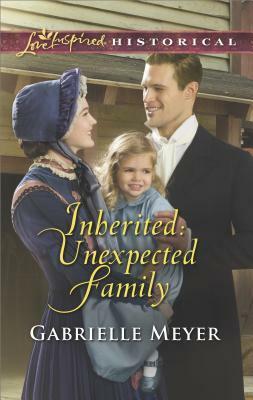 Jody writes inspirational historical romance--and let me say, the romance in this book is exquisite! 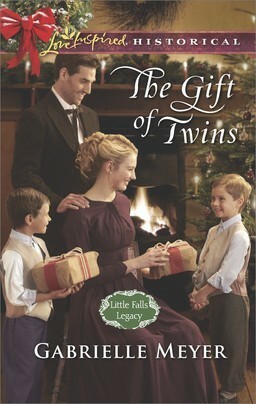 The story is set on Mackinac Island in 1814. Because of its unique setting and time period, it was unlike any other story I've ever read. 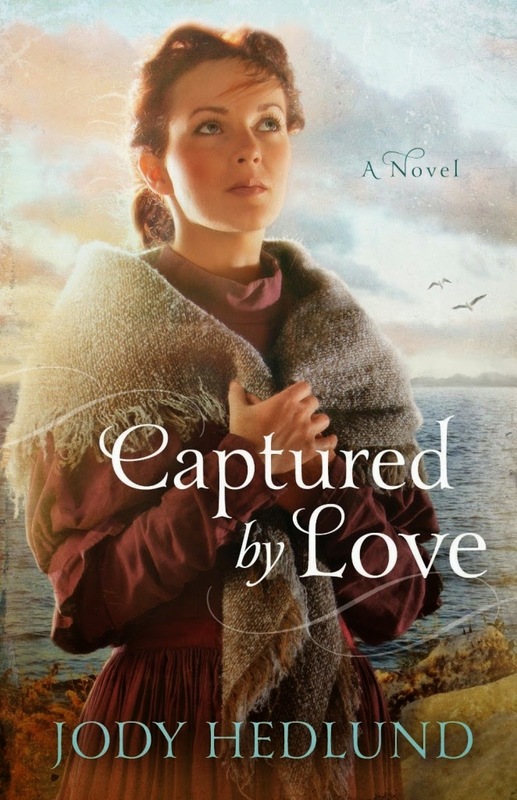 The hero, Pierre, is a voyageur who left five years before to seek a career in the fur trading business, but now he's back to spy on the British Army who have overtaken the island he loves. The heroine, Angelique, is forced to live with her domineering stepfather, but sneaks away to take care of Pierre's blind mother, who has become the mother she's always wanted. 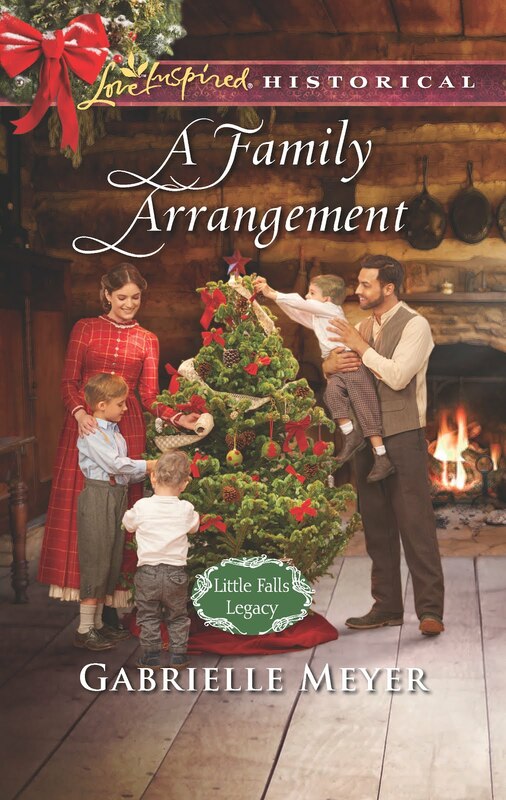 When Pierre returns to Mackinac Island, neither is prepared for the love that grows between them. Amongst a war, Angelique's betrothal to another man, and Pierre's dangerous work as a spy, they must find a way to overcome the impossible obstacles. 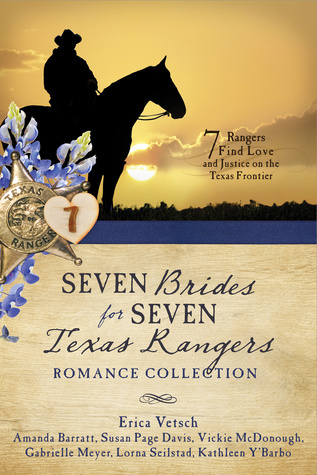 I love so many things about Jody's books. Each one gets better and better. She allows her characters to get into so much trouble, you wonder how they can possibly overcome all the odds stacked against them! But by the end, you're completely satisfied. She's also skilled at creating a love story so realistic, you ache with the hero and heroine until they are safely in each other's arms. If you're looking for a great read, I'd highly recommend both of these books. 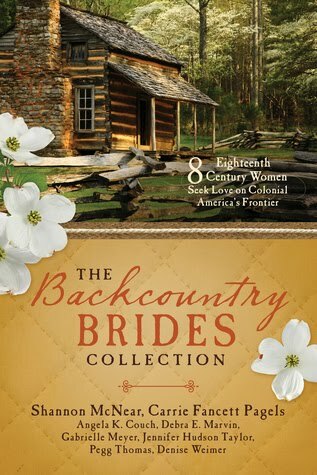 *I was given a free copy of each book for my honest opinion, which I've given. on Pinterest just click here. Here's a little teaser for the story I recently finished. 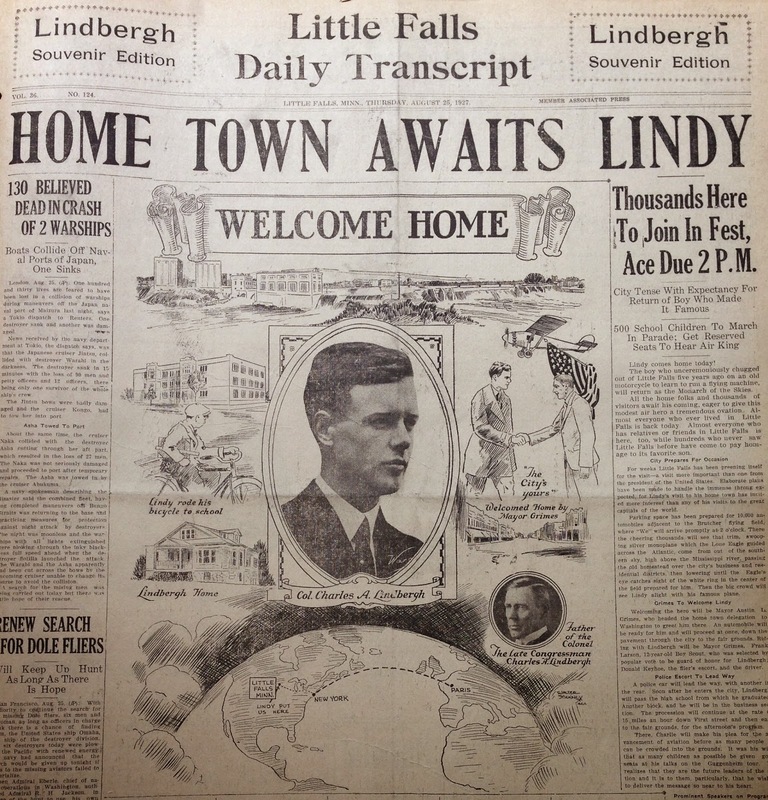 It's set in 1927 just after Charles Lindbergh made his epic flight across the Atlantic and his hometown of Little Falls, Minnesota prepares for his grand welcome home celebration. Between July 1927 and October 1927 Lindbergh flew to 48 states and 82 cities on his Goodwill Tour with the Guggenheim Fund for the Advancement of Aeronautics. During the tour he traveled 22,350 miles, delivered 147 speeches, and rode 1,290 miles in parades. An estimated 30 million Americans went out to see him in person on the tour--that was a quarter of the population! One of those stops was in Little Falls. You can imagine how excited the people of Little Falls were. The small town of about 6,000 residents swelled to over 50,000 for two days and my heroine is right in the midst of the planning and celebration. 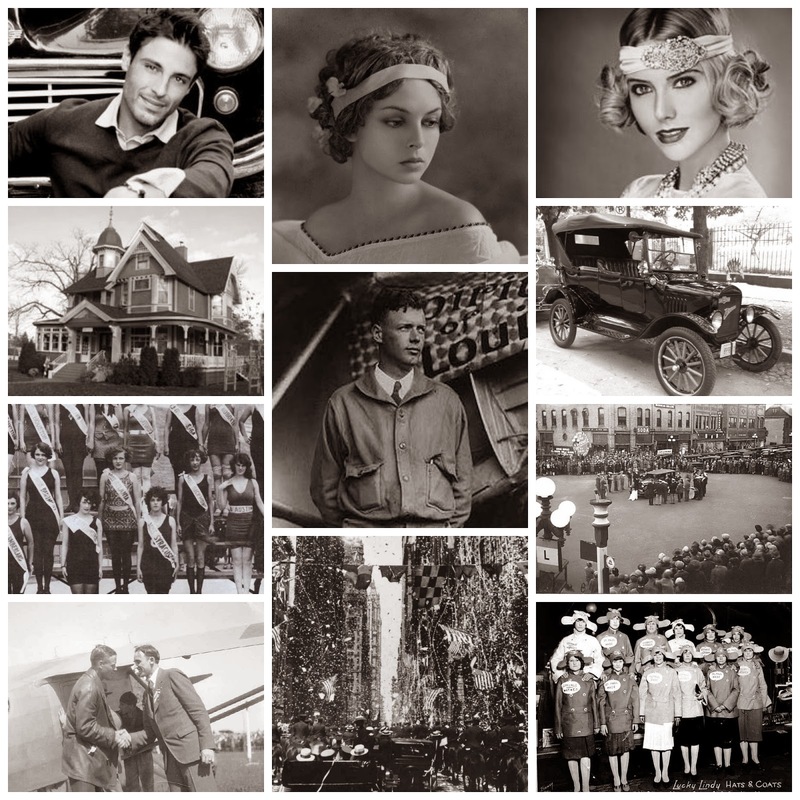 I don't want to give away too much...but I can say the story involves a beauty pageant, a love triangle, a secret past, a mobster or two, and the heart and soul of a small town bursting at the seams with pride. Your Turn: If you're a writer, can you give us a little teaser for the story you're working on? If you're a reader, what story are you currently reading, or what story is at the top of your to be read pile?